When is he coming out? 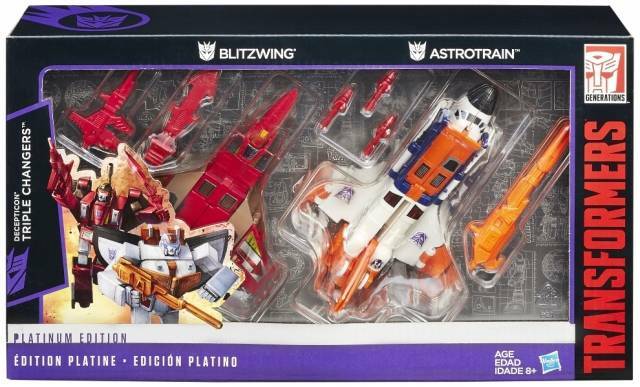 You leave G2 Bliztwing and Astrotrain alone! Looks decent for what it is but I'll patiently wait for a Studio Series Voyager. No triple changing or ridiculous face swapping gimmick please, just a solid well done Voyager. Target huh? *sigh* I don't suppose anyone has found them at Walmart?